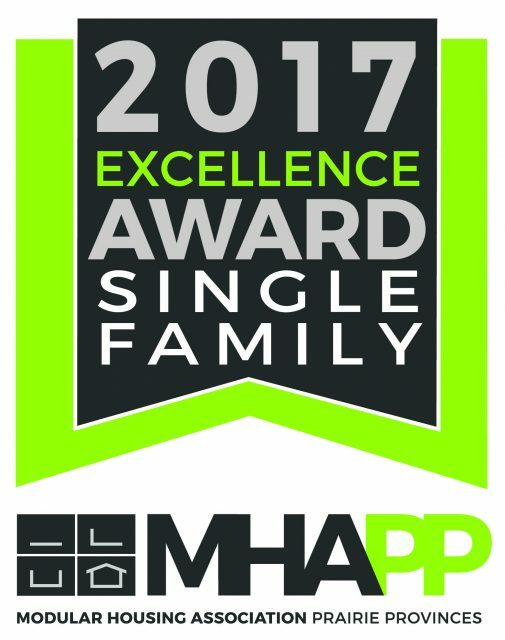 Jandel Homes was recently recognized by their peers for three prestigious awards from the Modular Housing Association, Prairie Provinces. 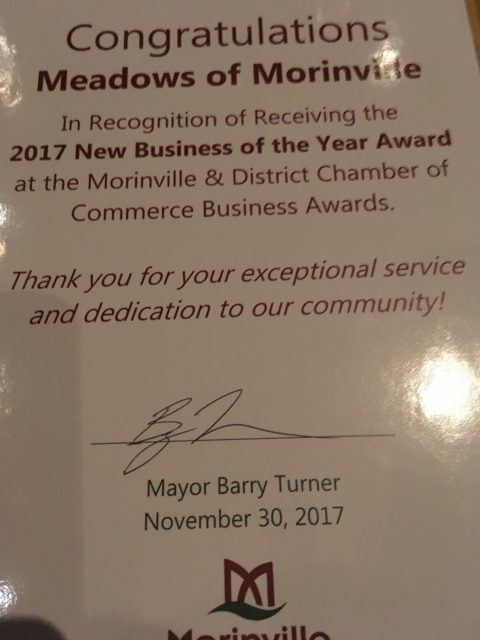 Jandel took home top honour with the Award of Excellence for Community Development for Meadows of Morinville. 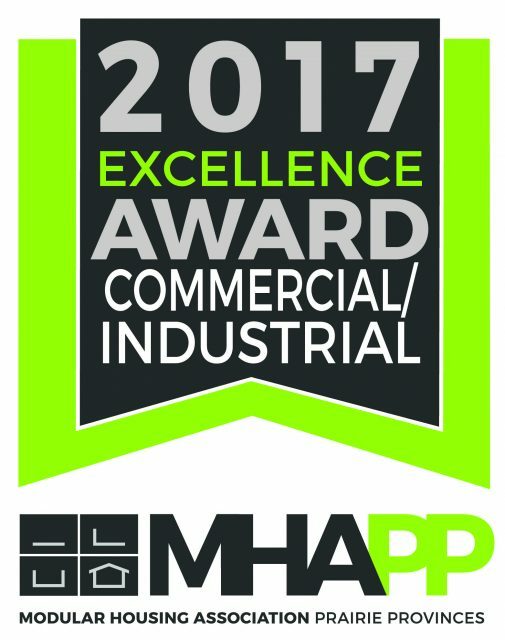 A second Award of Excellence was presented to Jandel Homes for the top commercial product, with the build of the Meadows of Morinville Community Office. The third award was presented for Jandel’s amazing cottage model, the Cascade. 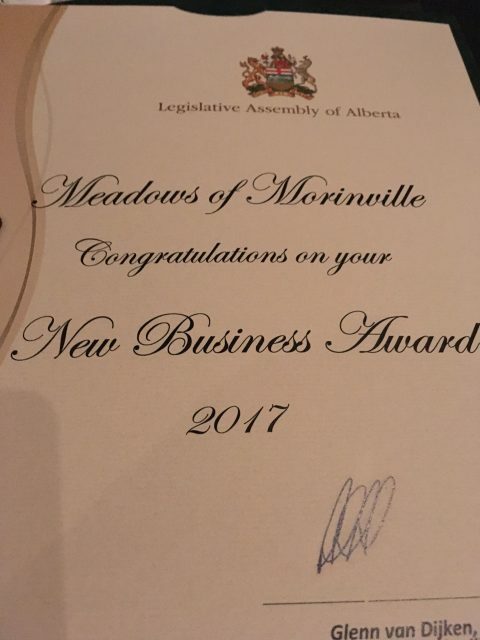 The following week, Meadows of Morinville went on to receive an award from the Morinville Chamber of Commerce as New Business of the Year! These awards represent the Modular Housing Association and Morinville Chamber’s highest honour and competitors must meet a series of criteria in order to qualify. 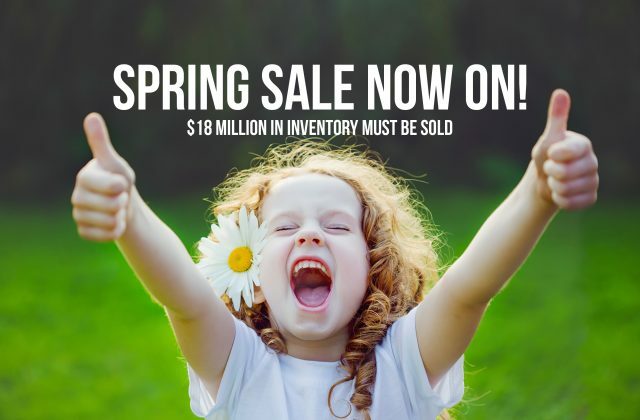 To be recognized as one of the best businesses in the Town of Morinville is an amazing achievement in itself, but we are even more proud to be recognized as the top modular housing development in Western Canada.